An extension of this virus is the Bing redirect virus along with the Yahoo redirect virus. A few people have also reported similar names appear all over the web. In this post, I’ll be discussing a simple and easy method of getting rid of the redirect virus in the Google Chrome web browser. This method might also be applicable to other browsers like Firefox and the Edge browser. Fixing the damage done by the redirect virus is quite simple. 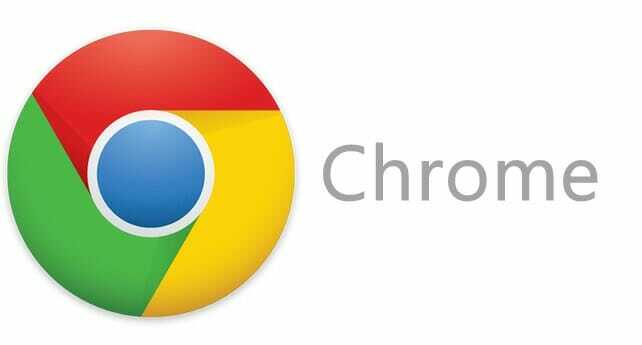 What you have to do is use Google’s official Chrome cleanup tool to reset Chrome’ settings. And, after that, a malware scan using Malwarebytes anti-malware will fix all the problems in your PC. Download the Chrome Cleanup tool from its official website. Click on Run when the security warning shows up while opening the chrome_cleanup_tool.exe file. Accept the UAC prompt. The cleanup tool will automatically remove all the shady extensions, add-ons and web pages present in the Chrome. After that is done, type “chrome://settings/resetProfileSettings” (without quotes) in the address bar to open the Reset settings dialogue box. Click on Reset and then restart your PC. Open the file that you just downloaded named mbam-setup-2.2.1.1 (yours may be slightly different) and install it. After that is complete, click on Scan Now button and let it automatically remove any unwanted files and viruses (if present) on your PC. That’s it. After following all the steps above, your PC will start running normally without the redirect virus making your web browsing impossible. If you face any problem with any of the steps please use the comments section to let me know.